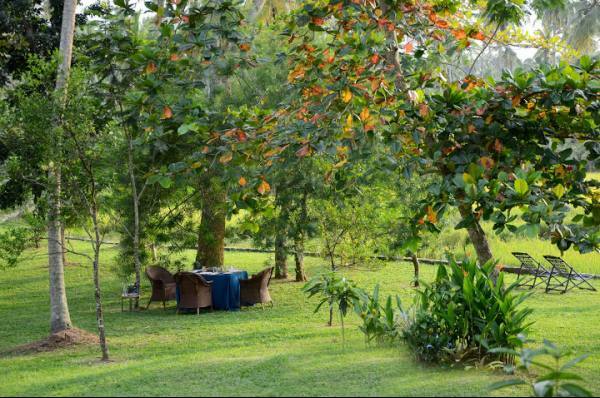 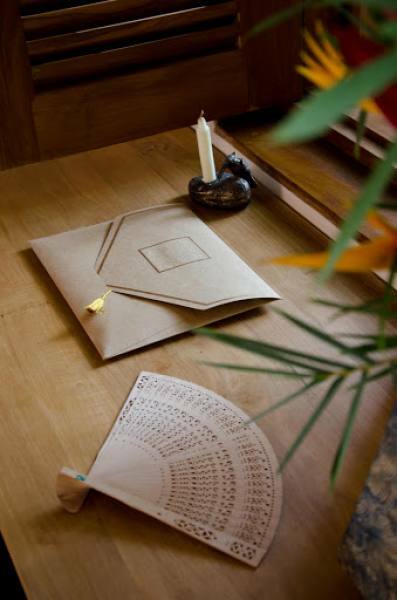 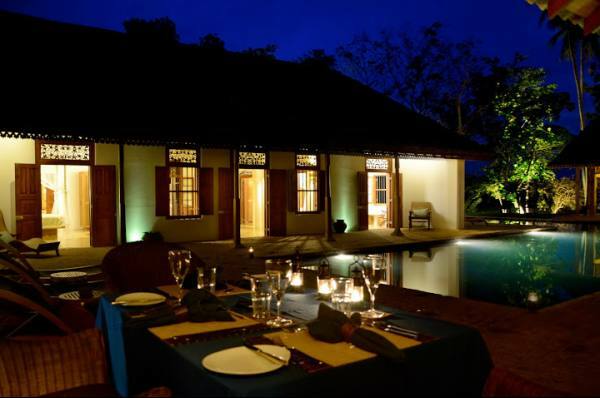 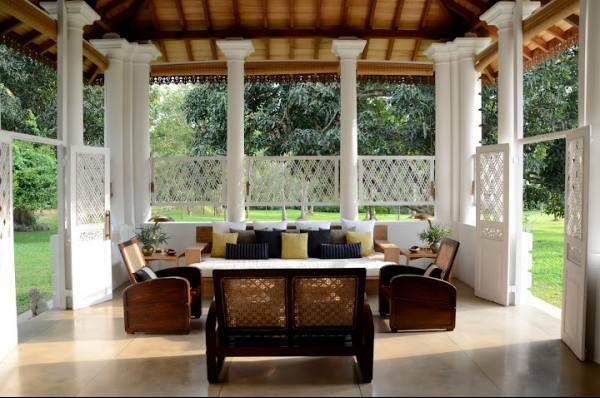 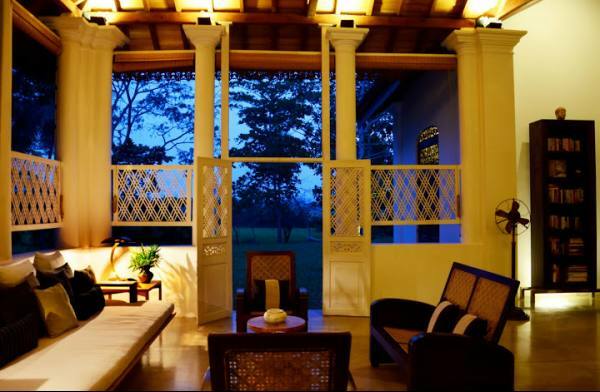 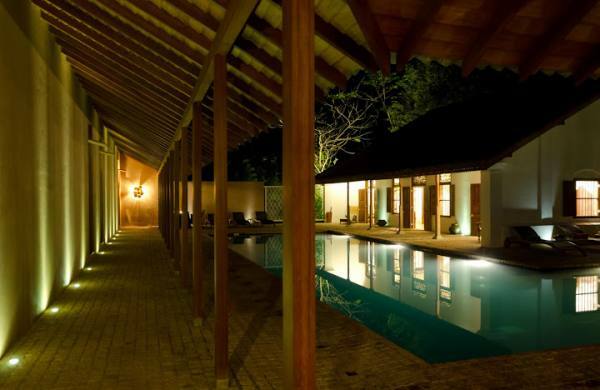 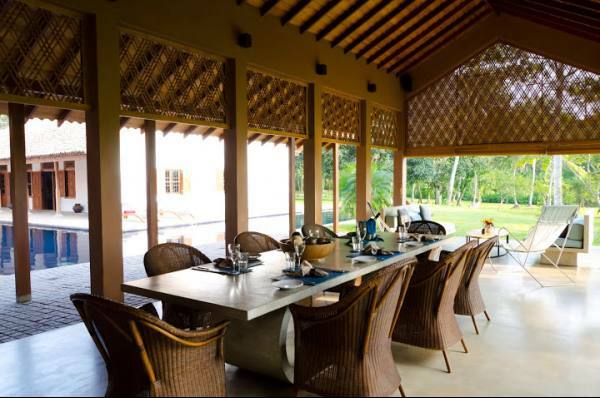 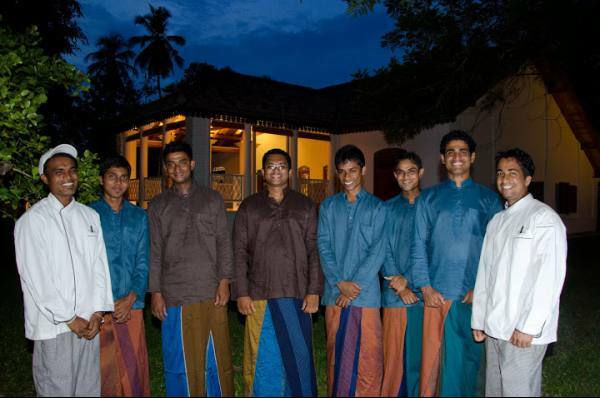 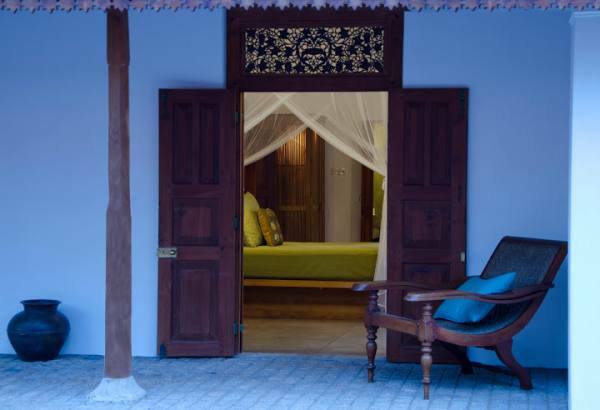 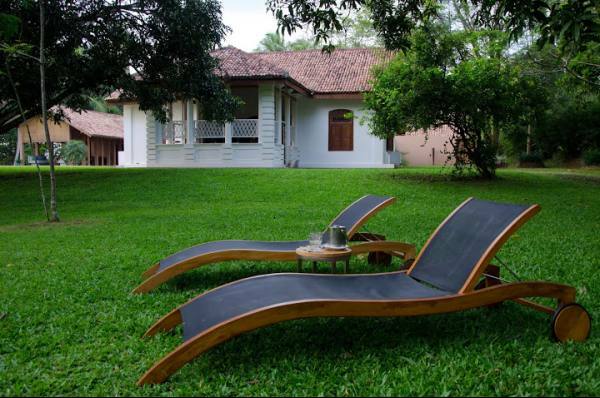 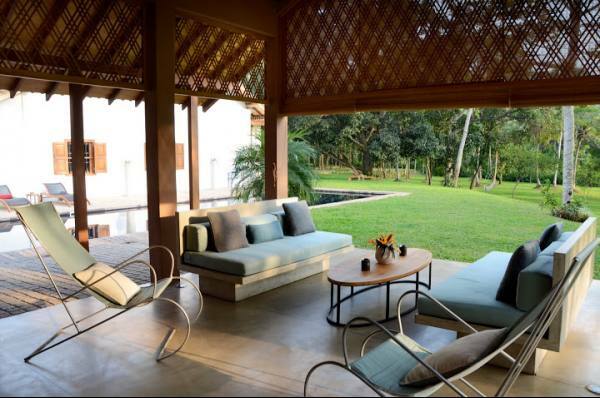 Step back in time and experience the magic of a 19th century Sri Lankan Manor House. 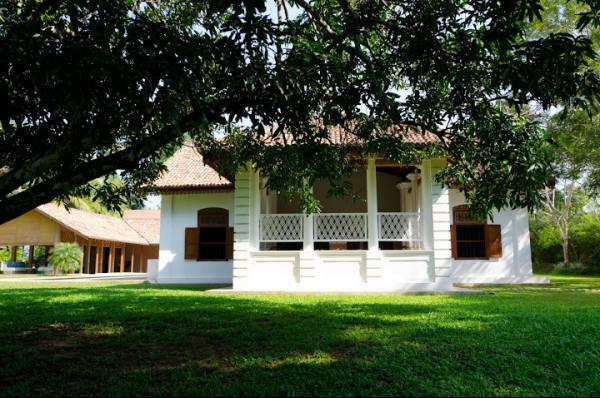 Built by one of the ruling elite in Ceylon, Aranwella Walauwa is a classic illustration of 19th century properties - a little gem in the Tangalle area. 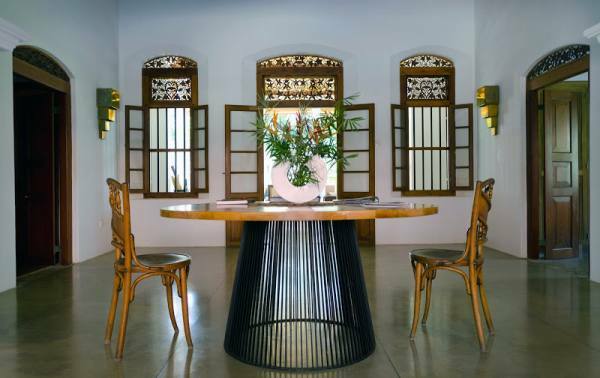 Drawing on influences from Dutch and British colonial architecture, Aranwella Walauwa’s restitution provides a glimpse into history. 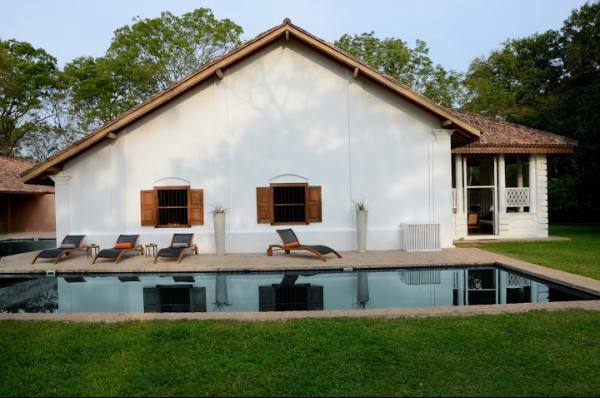 Seamlessly blending Sri Lankan heritage with contemporary design, the atmospheric five suite villa pays homage to its original features – a simple harmony of modern luxury with local charm and style. 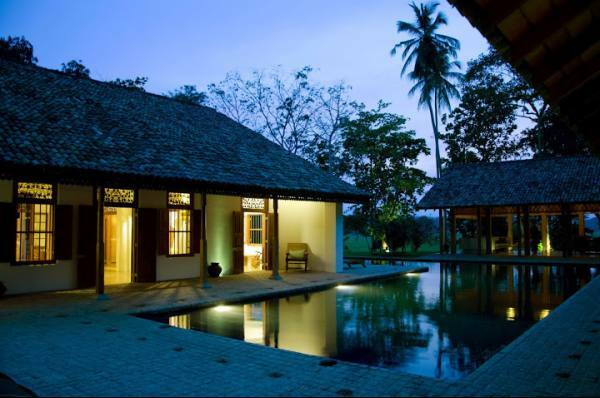 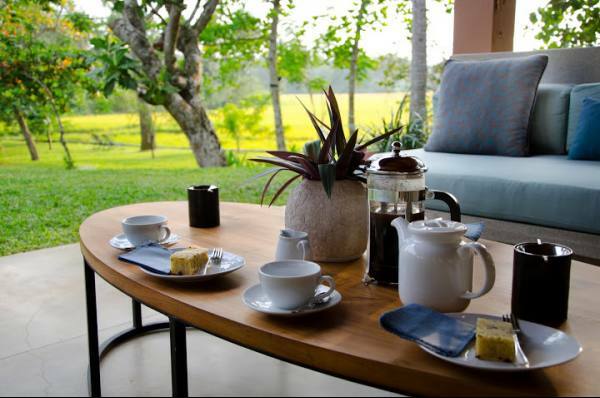 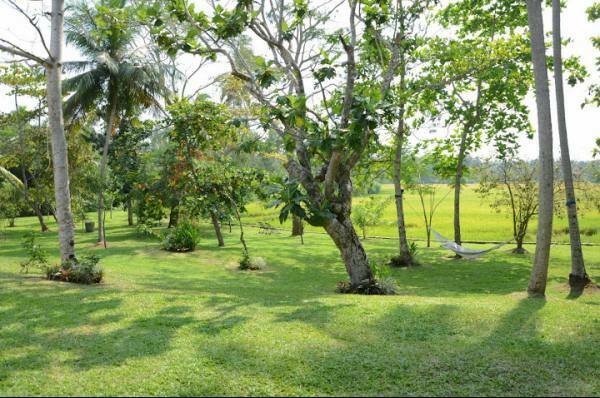 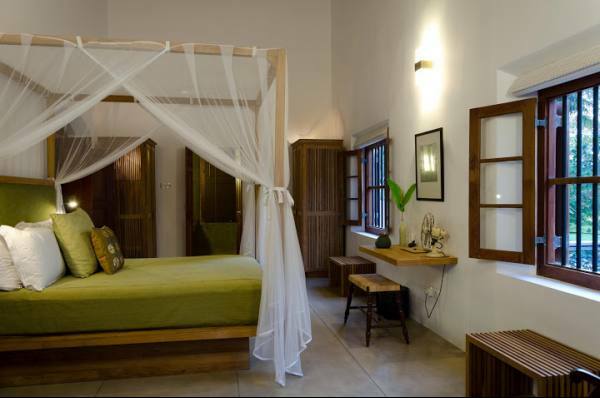 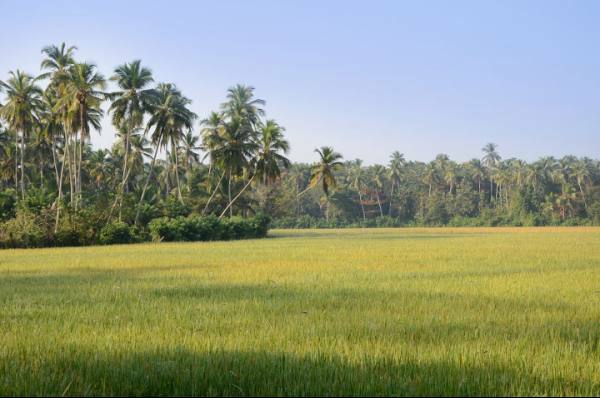 Nestled at the edge of a peaceful village, amongst pretty paddy fields, Maya’s impressive gates open to this stylishly boutique hotel, situated in a serene and lush estate. 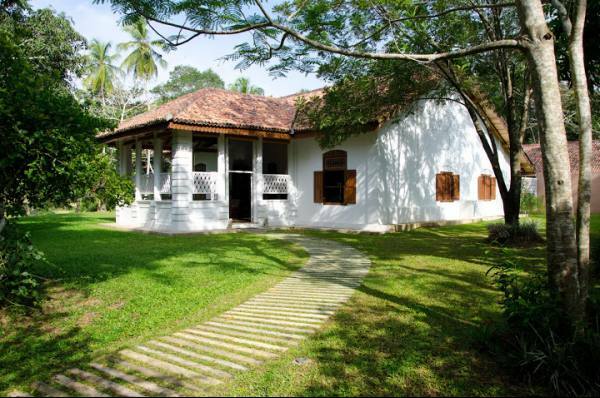 A short walk through the landscaped gardens leads you to this spacious colonial chic manor house. 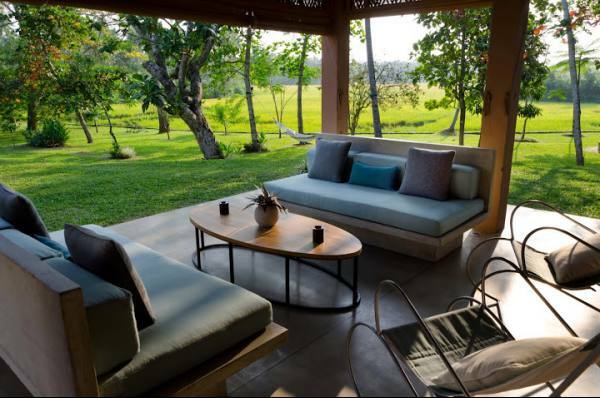 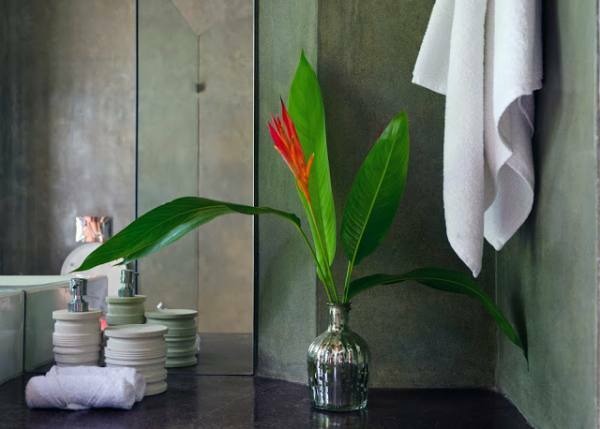 Wake up to the soothing sound of birdsong, bathe in the fabulous 20 metre L-shaped pool, or request a signature massage in-room or overlooking the rice fields. 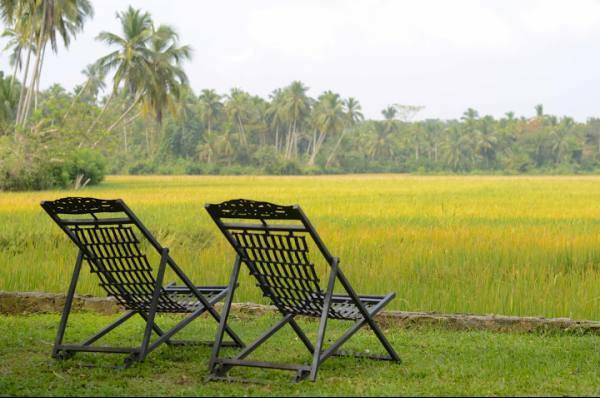 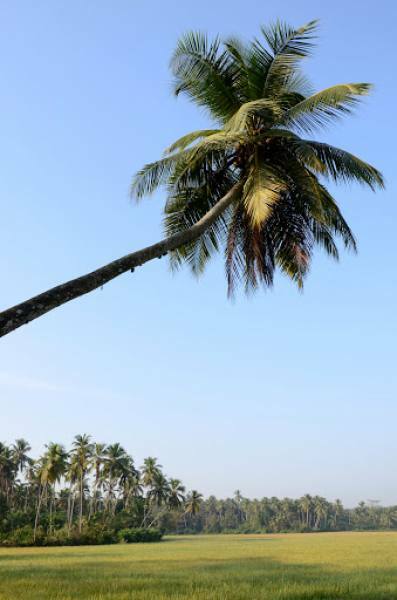 The stunning beaches of the South coast are just 15 minutes away, as are some of Sri Lanka’s world class sights and natural reserves. 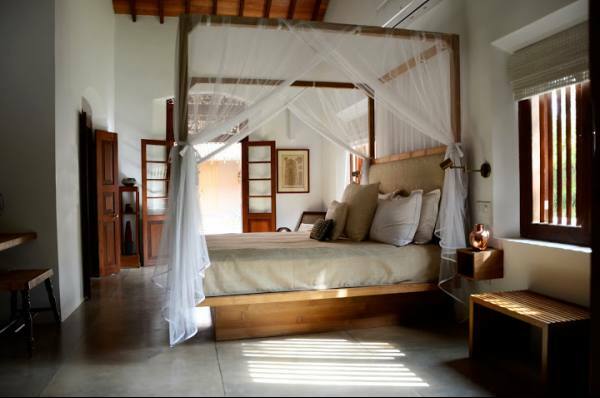 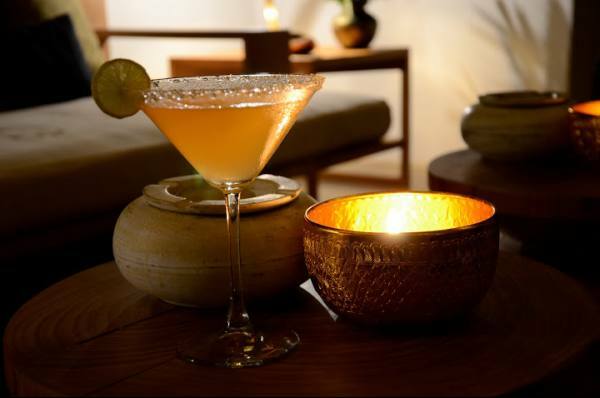 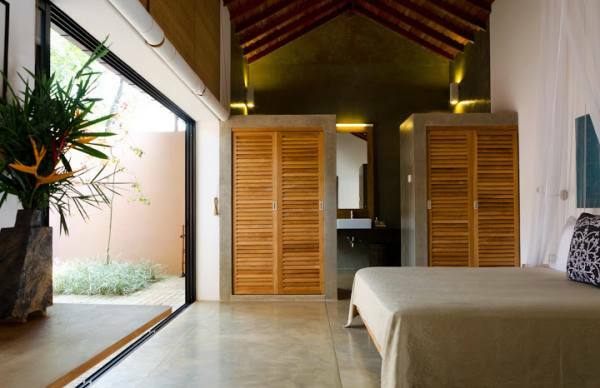 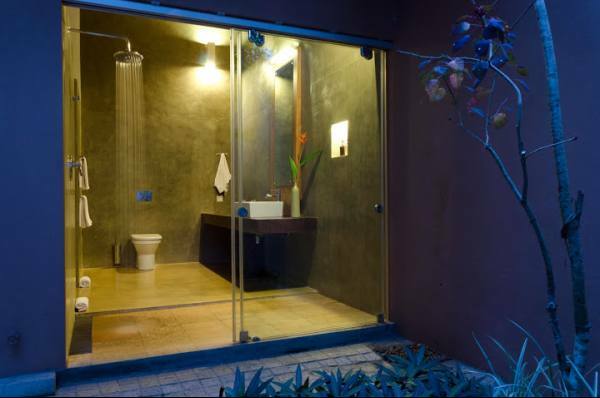 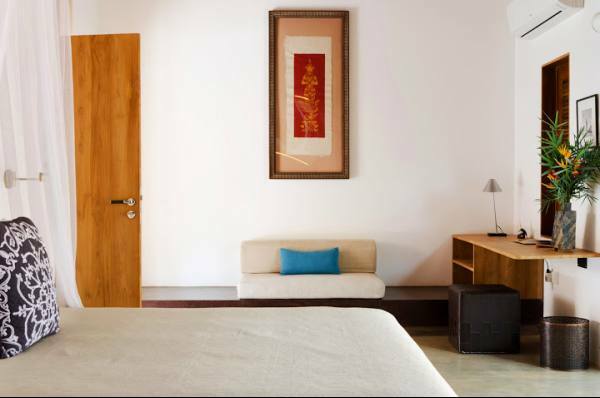 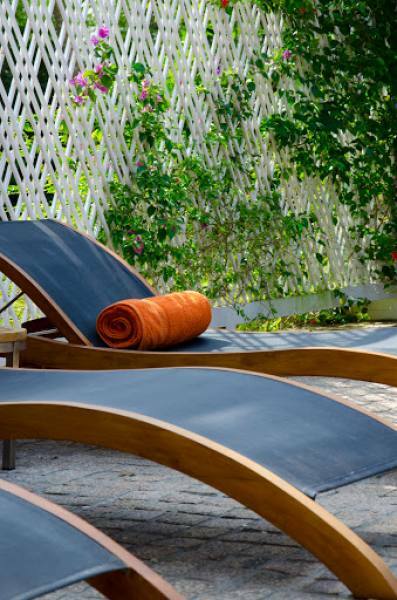 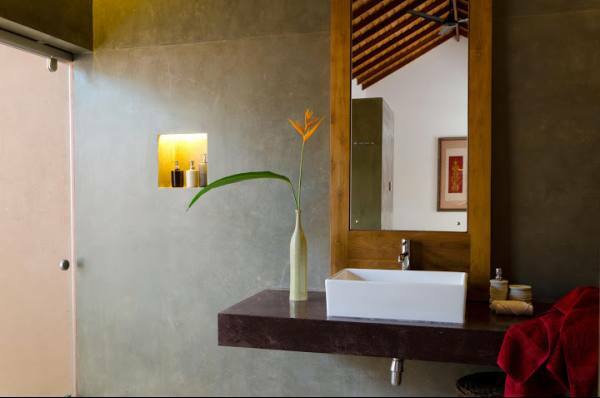 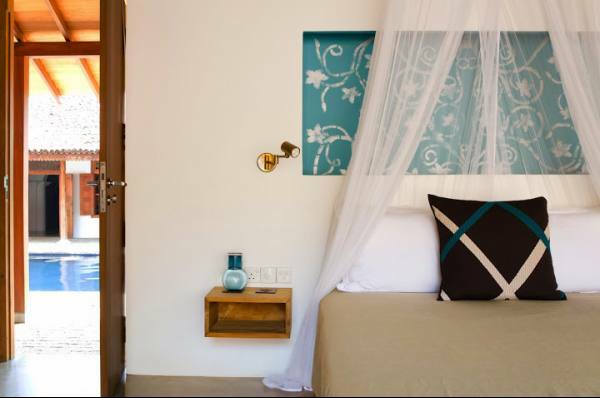 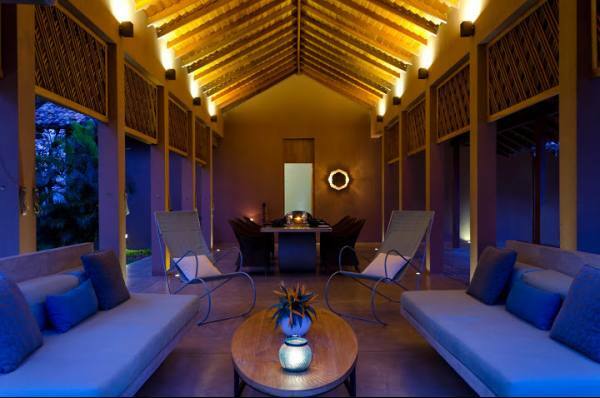 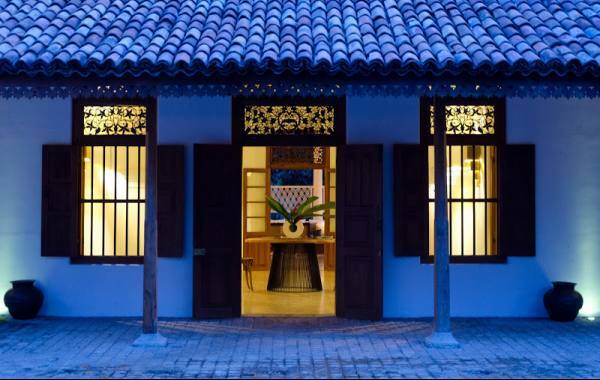 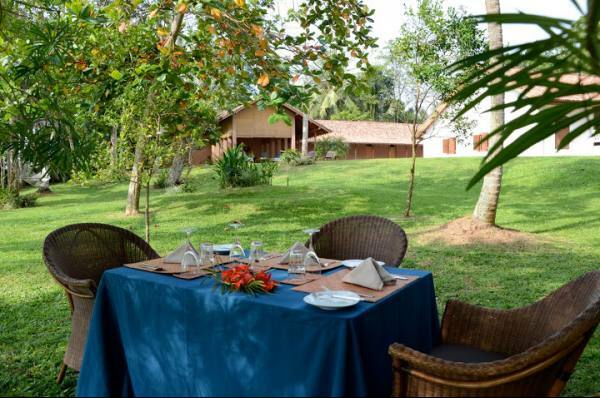 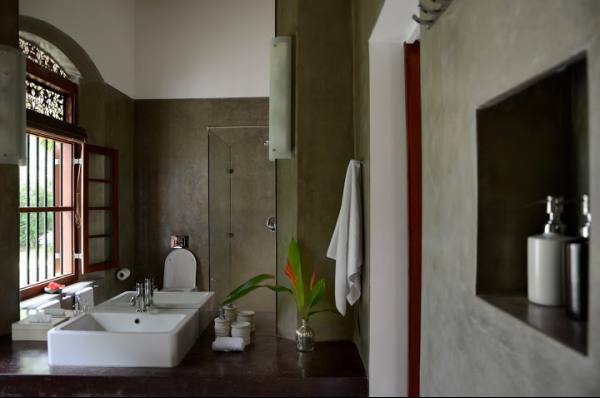 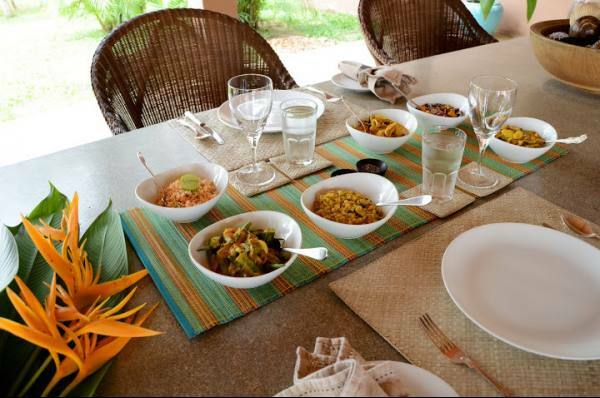 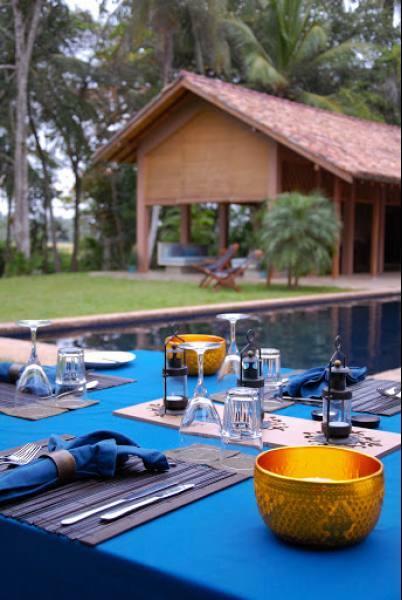 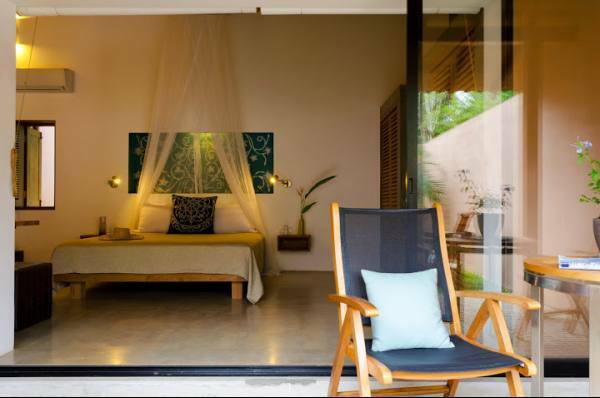 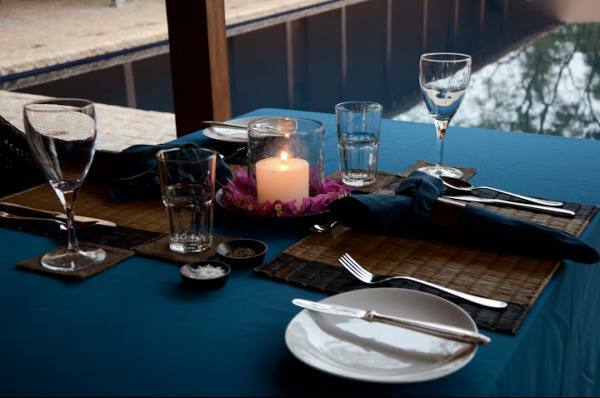 The villa is perfect for families, couples or those seeking a peaceful escape.